Lured by 300 sunny days a year, Denver residents and visitors swarm city parks, where they can ski, hike, mountain climb, bike and practice yoga. From June through September, the annual Yoga Rocks the Park series features weekly events with concerts and even yoga camps for kids. Stay: The Ritz Carlton operates a 52,000-square-foot fitness club called FORZA, which houses a rock-climbing wall, a saltwater lap pool and studios for Pilates, spinning and yoga. It's owned by the assistant coach of the Denver Nuggets, which means basketball stars are fixtures on the gym's full-size court. 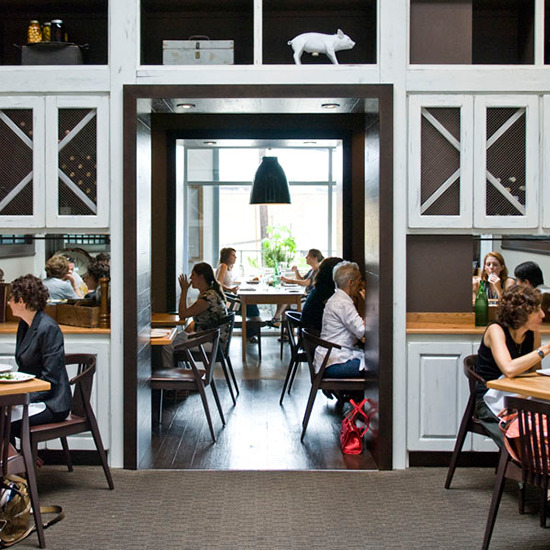 Eat: Alex Seidel, an F&W Best New Chef 2010, stocks Fruition's kitchen with vegetables and eggs from his own farm. Some of Seidel's lighter dishes include Alaskan halibut cheek en papillote with saffron-cioppino broth. With its steep natural inclines, simply walking around San Francisco is an intense workout in itself. For a hard-core cardio session, the stairs are steep along the city's famously crooked Lombard Street; those who prefer a flat path can walk across the Golden Gate Bridge. Stay: The boutique Hotel Palomar created the free People in Motion Running Program. Each weekday at 7 a.m., local runners lead group jogs catered to different fitness levels. 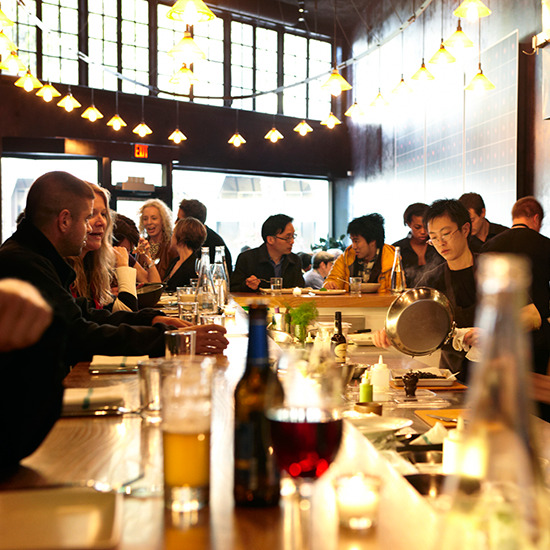 Eat: Plum, opened in 2010 by star chef and forager Daniel Patterson in nearby Oakland, emphasizes grains and vegetables in dishes like bourbon barley risotto with celery root, lemon and kale. Portland maintains an impressive variety of parks, from the world's smallest (the 24-square-inch Mill Ends Park) to 5,000-acre Forest Park, where visitors can run, hike or mountain bike on 75 miles of trails. Wildlife watchers walk along the paved Interlakes Trail at Smith and Bybee lakes—the largest protected wetlands in an American city. Nearby, Alder Creek's Jantzen Beach Store offers classes and rentals for kayaking on Columbia River. 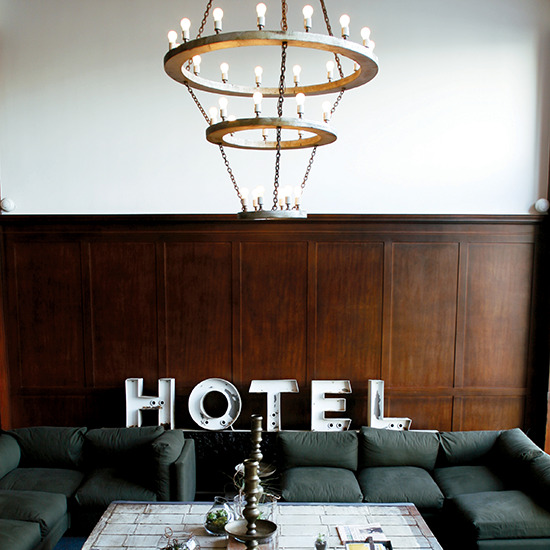 Stay: To help guests take advantage of Portland's extensive bike paths, the trendy Ace Hotel established a free bicycle-lending program. 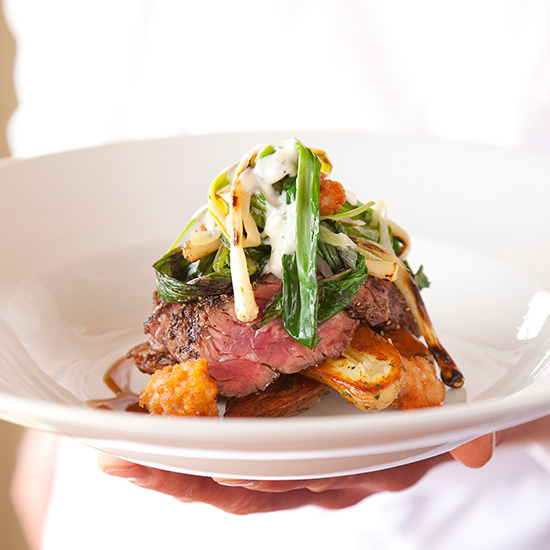 Eat: Everything served at Park Kitchen chef Scott Dolich's tavern The Bent Brick is from the Pacific Northwest. Dolich focuses on vegetables in small plates, like parsnips and carrots with rye berries, brown butter and sage. Even his cocktail program relies on locally made spirits. Green space is abundant in Austin; there's the 351-acre Zilker Park and 200 biking, hiking and running trails. Lush championship golf courses are a big draw for visitors: Barton Creek Resort has four on its property alone, and the public, 18-hole Avery Ranch overlooks Hill Country. 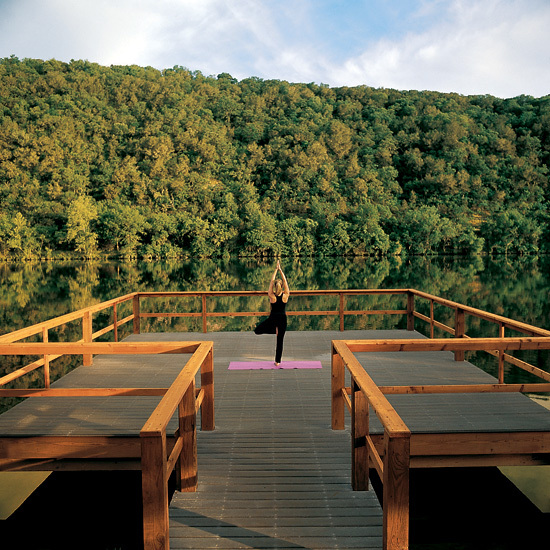 Stay: The calendar at the Lake Austin Spa Resort is packed with sporty activities like kickboxing and paddleboarding. There are also monthly food demos, during which cookbook authors like Corinne Trang and Melissa Clark drop in to share healthy tips. Eat: Barbecue may be big in Texas, but Uchi chef-owner Tyson Cole makes a case for eating fish. The restaurant imports seafood daily from Tokyo's Tsukiji market, using it in sushi and inventive dishes like Uchiviche (salmon and striped bass with tomato and bell pepper) and Yokai Berry (Atlantic salmon with dinosaur kale, Asian pear and yuzu). The US capital is a walking city—how else to cruise the sights on the National Mall, from the Washington Monument to the Lincoln Memorial? It's also a running city: City Running Tours leads groups (or individuals) on five-mile jogs around Georgetown or Capitol Hill. 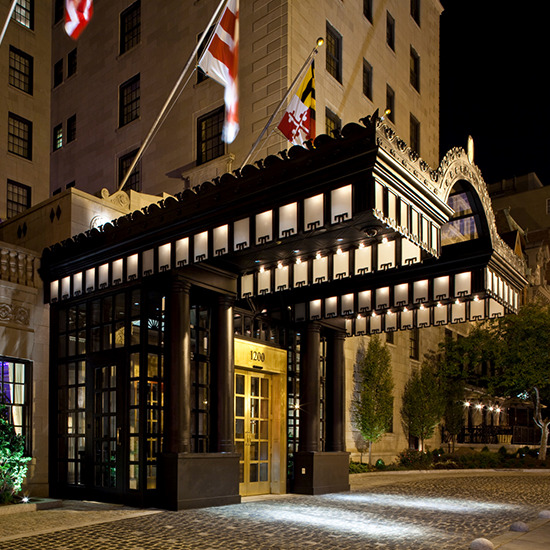 Stay: After a two-year renovation, the Beaux-Arts landmark The Jefferson hotel reopened with modern glass-roofed atriums and a water-purification system (bottles are sealed onsite). Spa treatments incorporate herbs and botanicals grown on Thomas Jefferson’s Monticello estate and winery in Virginia. Eat: At the buzzy Penn Quarter spot Proof, chef Haidar Karoum's Mediterranean-inspired menu highlights vegetables in dishes like buttercrunch lettuce with avocado, grapefruit, Valencia orange and toasted quinoa; and a napoleon of crispy tofu with wild mushrooms and root vegetables. Minneapolis is home to more golfers per capita than any other US metropolis, and nearly 20 lakes make it a great destination for water sports. Rock climbing also has a devout following. In Fall 2011, the city scored one of the country's biggest rock-climbing facilities: Vertical Endeavors now has 25,000 square feet of climbing walls. Stay: The boutique Grand Hotel puts a premium on exercise: Its 58,000-square-foot gym has more than 30 treadmills and a six-lane lap pool, plus racquetball and basketball courts. Eat: Piccolo's chef-owner, Doug Flicker, serves small plates like roasted pumpkin and golden beets with burrata cheese and persimmons. Since hosting the 2002 Winter Olympics, Salt Lake City has become a top skiing destination with several popular resorts in the Wasatch Mountains, including Snowbird. 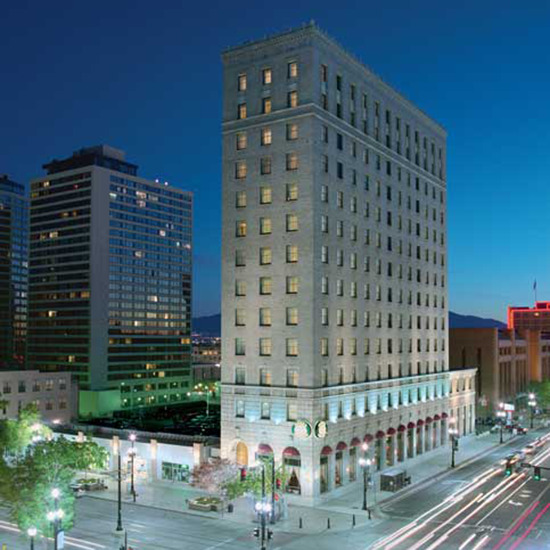 Stay: Hotel Monaco, an Art Deco-inspired hotel housed in a 1924 bank, lends guests bicycles so they can take advantage of nearby Farmington Flats and Bonneville Shoreline trails, which promise gorgeous scenery and heart-pumping turns along the mountains. Eat: At Forage, F&W Best New Chefs 2011 Viet Pham and Bowman Brown have turned an old bungalow into a minimalist restaurant with refined, modern cooking. A sample dish on the three-course menu: slow-cooked diver scallop with sunchoke puree, edamame, Earl Grey and toasted almond. Seattle is known for being green, both in terms of eco-friendliness (great air quality) and landscape (400-plus parks explain its nickname, the Emerald City). It's also home to the REI flagship store, which rents equipment for nearly any outdoor pursuit you can think of (mountaineering gear, snowshoes). National Park Service and Forest Service employees at the in-store info booth can help map out excursions. 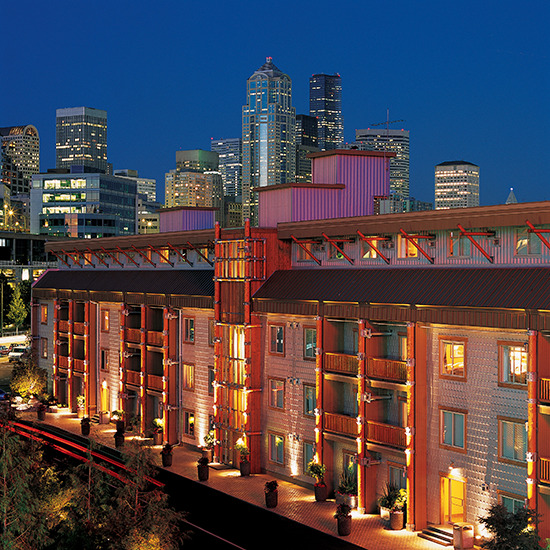 Stay: The aptly named Edgewater Hotel sits at the end of Seattle's Pier 67, making it easy to hit the beach for a run. Eat: Spring Hill’s Mark Fuller, an F&W Best New Chef 2009, sources produce from his own backyard garden. Another highlight: seafood, like mussels from Totten Inlet (served with young coconut water, chiles, cilantro and tomatoes) and sea scallops from British Columbia (served with caramelized brussels sprouts, apple jelly and smoked almonds). A historical mecca, Boston is fun to explore on foot: The 2.5-mile Freedom Trail covers 16 important sites, including the Paul Revere House and the setting for the Boston Massacre. For those who want to admire the city by water, Charles River Canoe & Kayak lets customers pick up and drop off between its Boston and Cambridge locations. Stay: Fitness perks are plentiful at the Liberty Hotel, which offers complimentary bikes, weekend yoga classes and guided running tours around the city. 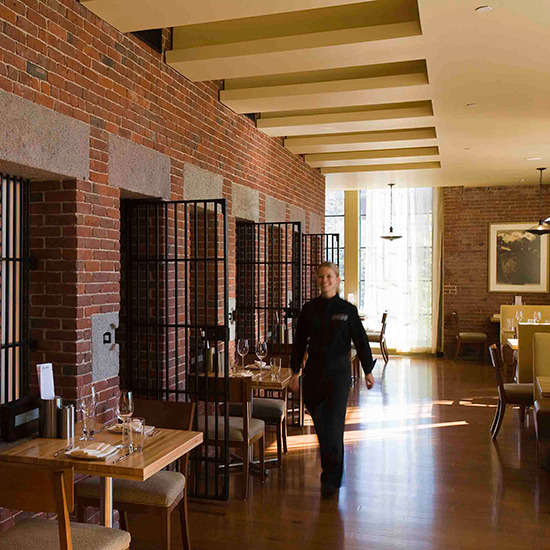 Eat: Set in a former firehouse, O Ya is run by F&W Best New Chef 2008 Tim Cushman, who puts ingenious spins on Japanese fare, like grilled sashimi of chanterelle and shiitake mushrooms with homemade soy, and Kumamoto oyster with watermelon pearls and cucumber mignonette. Atlanta's 189-acre Piedmont Park, which is lined with biking and walking paths, expanded earlier this year, adding a bocce-ball court and a pool. Stay: Loews Atlanta's Exhale Spa holds yoga and calorie-torching CoreFusion classes. 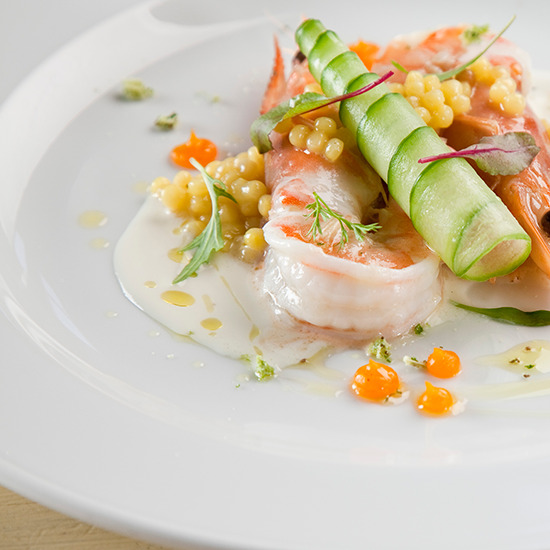 Eat: Shortly before unveiling Miller Union in 2010, chef Steven Satterfield interned at California's Chez Panisse. The stint inspired his locally driven menu, which features dishes like roasted butternut squash and apples and seafood like Carolina grouper with leeks, fennel, radish and celery in a smoked tomato broth. The island of Oahu is blessed with gorgeous lagoons, waterfalls and those famous beaches. Surfing beginners can test the waves after taking lessons at Uncle Bryan's Sunset Suratt Surf School. Honolulu is also home to Diamond Head (where Lost was filmed), a must-climb volcano with amazing views of Waikiki Beach. 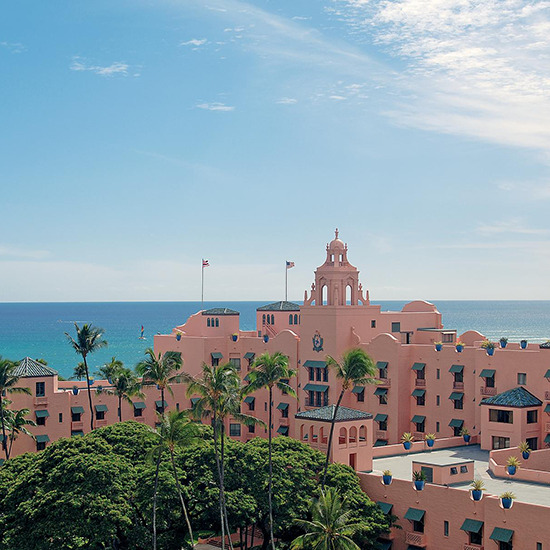 Stay: The recently renovated Royal Hawaiian opened in 1927, hosting guests like Clark Gable and Franklin D. Roosevelt and reputedly serving the world's first Shirley Temple cocktail. Nowadays, the hotel is known for its spa, set in a tropical garden. Eat: Since Royal Hawaiian's Azure opened on Waikiki Beach in 2009, the restaurant's chefs have hit the Honolulu Fish Auction at 5:30 every morning to choose from the daily catch: often ahi, Pacific moi or opakapaka (pink snapper) roasted with white wine, Meyer lemon and fresh herbs. Surf culture rules in SoCal, but there are also gorgeous hiking trails. Scaling the 6,140-foot Mt. Palomar requires a 13-mile climb. Stay: Yoga instructors are on call all day at the Sofia Hotel, but those who seek a place for midnight meditation can hit the hotel's yoga studio 24/7. Eat: Top Chef finalist Brian Malarkey opened the 7,000-square-foot, farmhouse-inspired Searsucker in 2010, serving dishes like chicken with smoked corn, snap peas and carrots. It's not surprising that the home of the South Beach Diet is one of the country's most active cities. Thanks to warm, sunny weather, many Miamians prefer to sweat outside; three times a week, crowds gather for free yoga classes at the waterside Bayfront Park. Stay: Hard-core fitness devotees should try the Standard Hotel's boot camp, which mixes cardio, plyometrics and calisthenics. There are gentler offerings, too, like sunrise yoga and paddleboarding in Biscayne Bay. Eat: After a decade in business, Alta Mare moved to a new South Beach location in 2010 but kept its emphasis on fish. 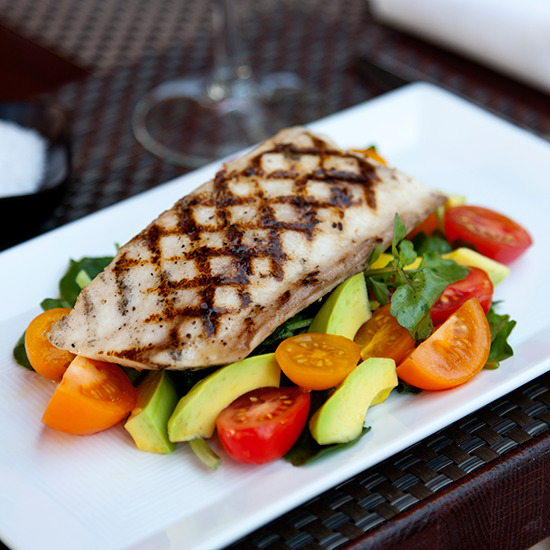 More than half the main courses star fresh seafood, like grilled cobia with watercress, heirloom tomato and avocado. This coastal city is full of bikers, kayakers and white-water rafters. 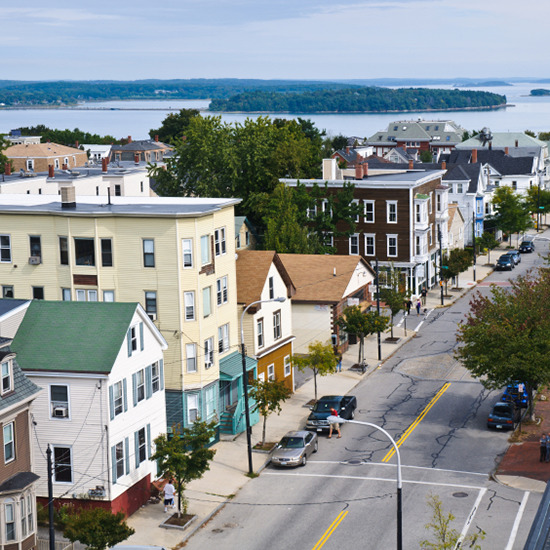 Stay: Located in the heart of Portland's historic port district, the Portland Harbor Hotel is a 10-minute drive from the Maine Island Kayak Company, where you can rent kayaks to explore the Gulf of Maine's Casco Bay. Eat: Chef Abby Harmon of Caiola’s creates fantastic vegetable dishes, like eggplant puttanesca with grilled fennel bread and sautéed greens. 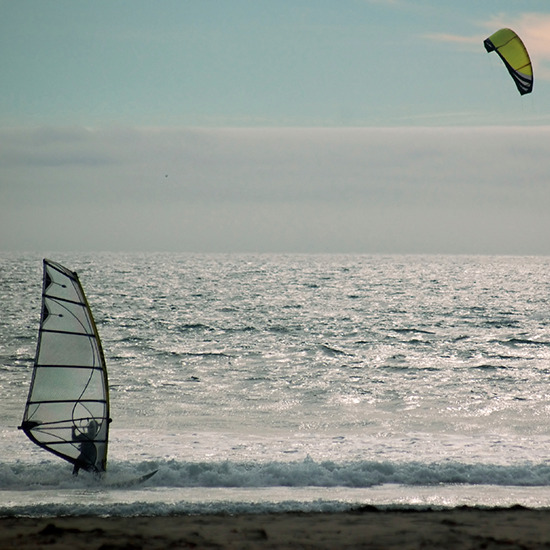 This college town near Silicon Valley bears the typical West Coast hallmarks of health: warm weather, miles of coastline (surfing is the local sport of choice) and a young, active population. One particular draw is the 7,000-acre Wilder Ranch State Park, where hiking trails wind through Redwood forests. Stay: The Seascape Beach Resort—located 12 miles outside of Santa Cruz on Monterey Bay—has bamboo massages and organic-plant facials, plus a WWII-era Victory Garden transformed into a golf course. Eat: At La Posta, the seasonal Italian Menu is hyper-local: Wild nettles are foraged nearby and sprinkled atop pizzas; eggs come from chickens raised in the backyard. Surrounded by the Sonoran Desert and the Camelback Mountains, arid Scottsdale is a great spot for hiking, biking and golf. For every canasta-playing retiree, there's a vacationing spa-goer. 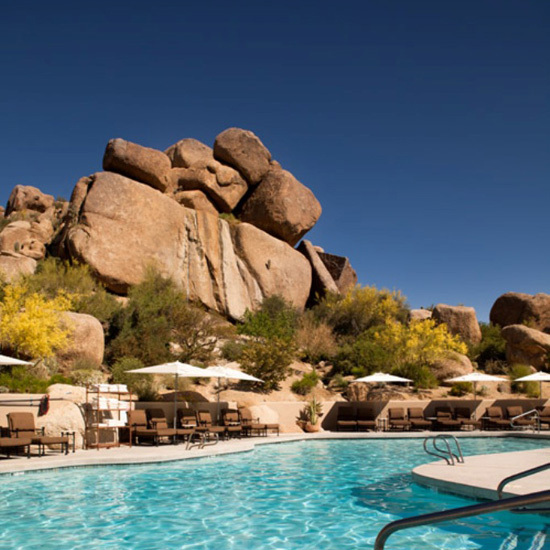 Stay: At the Boulders, guests can golf at the championship course surrounded by mountains, or take classes in rock climbing, mountain biking or desert hiking. Eat: FnB's chef-owner Charleen Badman serves veggie-driven small plates, like eggplant with sun gold tomatoes, peppers and currants; and baby bok choy with miso and hazelnuts. A serious winter-sport destination, Jackson Hole is known for daredevil ski runs and powdery snow. Its deluxe spas and picturesque, Teton Mountain setting make it a perfect spot for R&R as well. 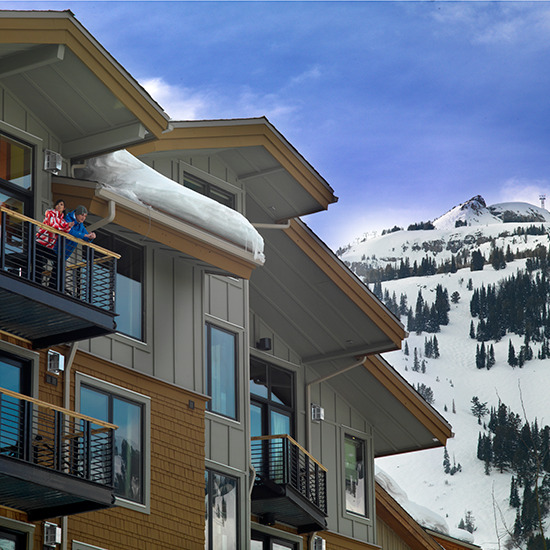 Stay: The boutique Hotel Terra couldn't be better-located for active travelers: It's an hour's drive from Yellowstone National Park, less than a mile from Grand Teton National Park, and nestled right near Jackson Hole's major ski lifts. Eat: Chef Jarrett Schwartz's The Kitchen has a crudo bar with seven types of fresh seafood, like scallops with spicy Thai vinaigrette, Thai chiles and smoked pepper. Another healthy option: the veggie-packed raw salad, with zucchini, squash, pumpkin seeds and beet gastrique. 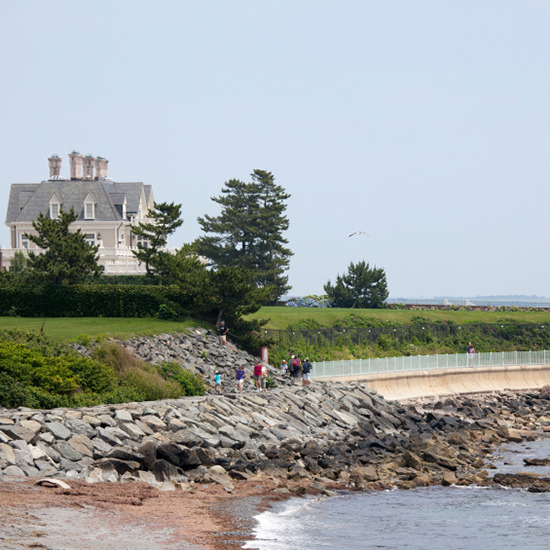 Rhode Island's grand seaside resort town has plenty of parks and beaches, and the best way to explore the area’s famous mansions is by bicycle. Stay: The sweeping Newport Beach Hotel offers private yoga and Pilates classes, but the best action has to be outside, where beach volleyball games rage all summer long. 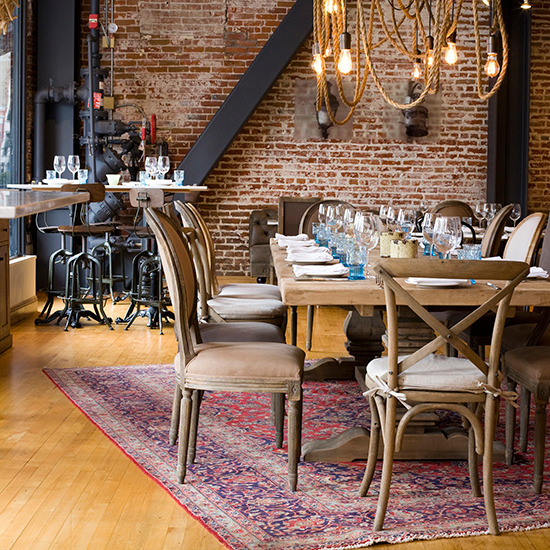 Eat: Housed in a former mechanic's garage, Asterisk serves modern French dishes like steak tartare with arugula, and grilled swordfish with ratatouille.